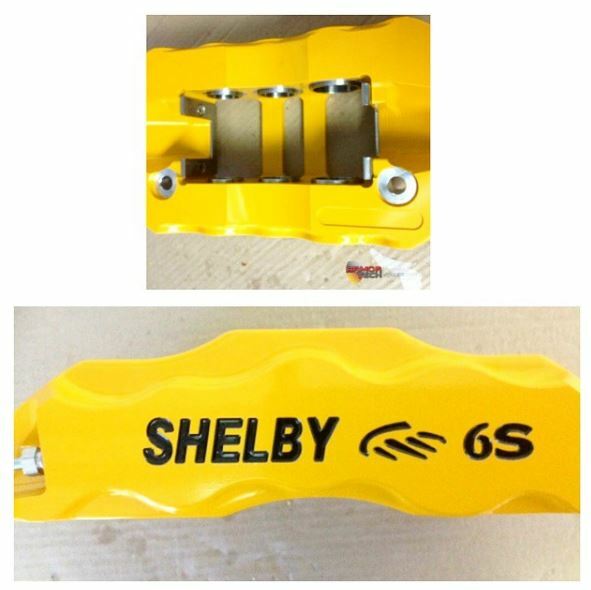 Price per caliper. 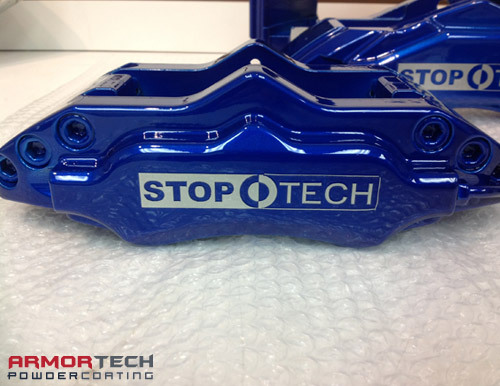 Custom Brake Caliper powder coating WITH decals/logos. 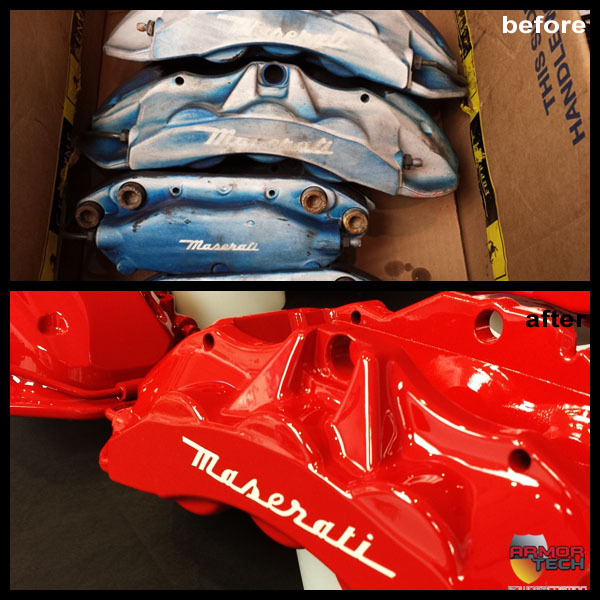 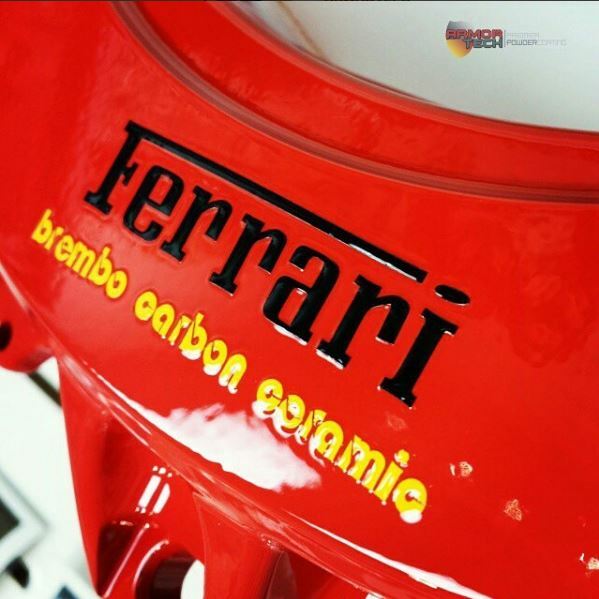 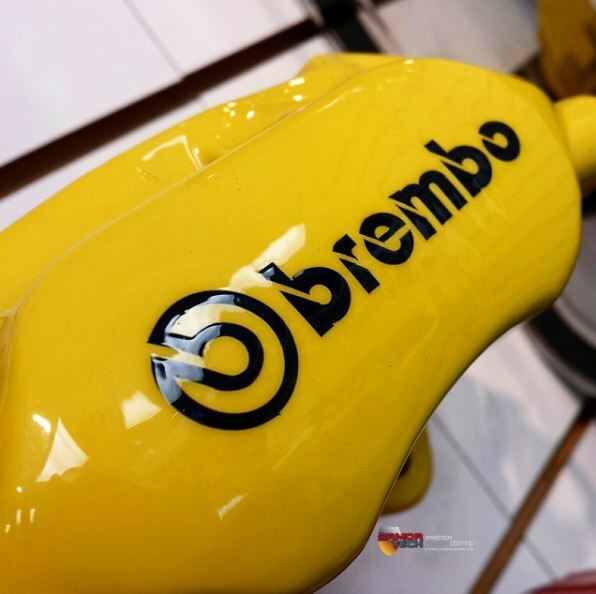 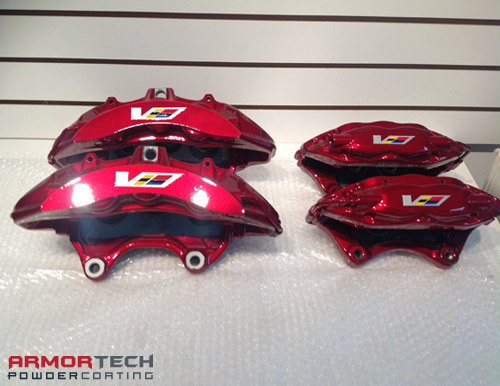 Brake calipers powder coating, including decals/logos of your choice. 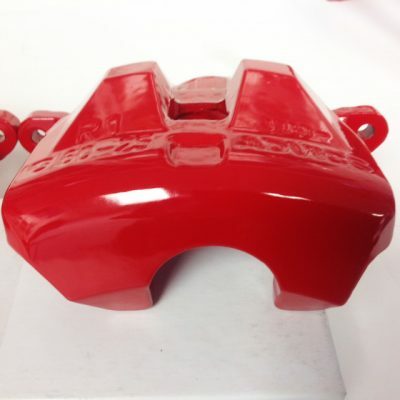 The price is PER caliper and includes stripping and sandblasting. 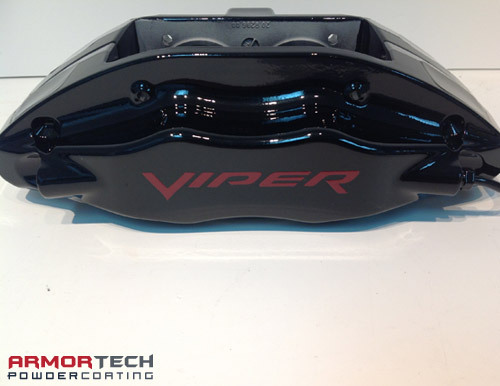 When placing your order: please be sure to indicate what color you’d like your calipers powder coated and what logo/decal you’d like on them. Shipping: please include a paid return shipping label when you ship your calipers to us, we will use that label to return the items to you. 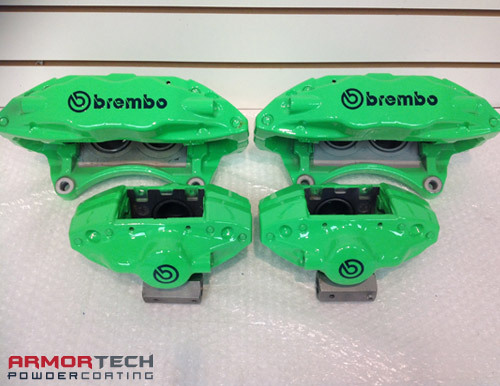 Please also remove all brake fluid from the calipers. 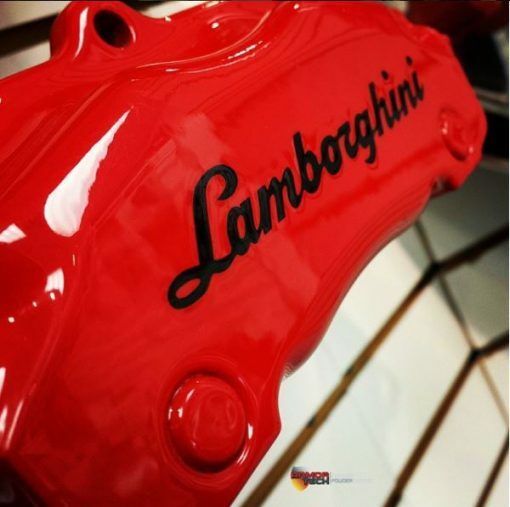 Note: The price is for powder coating services ONLY. 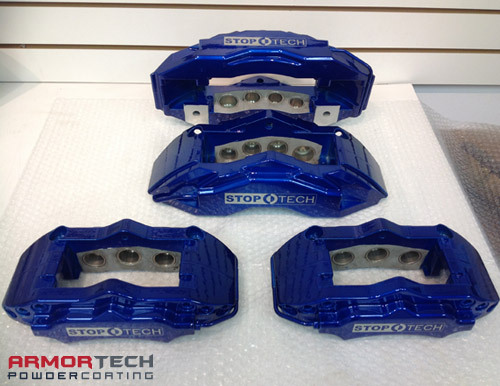 We do not sell, disassemble or rebuild calipers.